Amberleigh Cleaning Services work with one of the UK’s leading pest technicians and biologist experts to deliver the very best wildlife and pest control. Using humane and ethical methods via their nationwide branches we act responsibly and reliably. 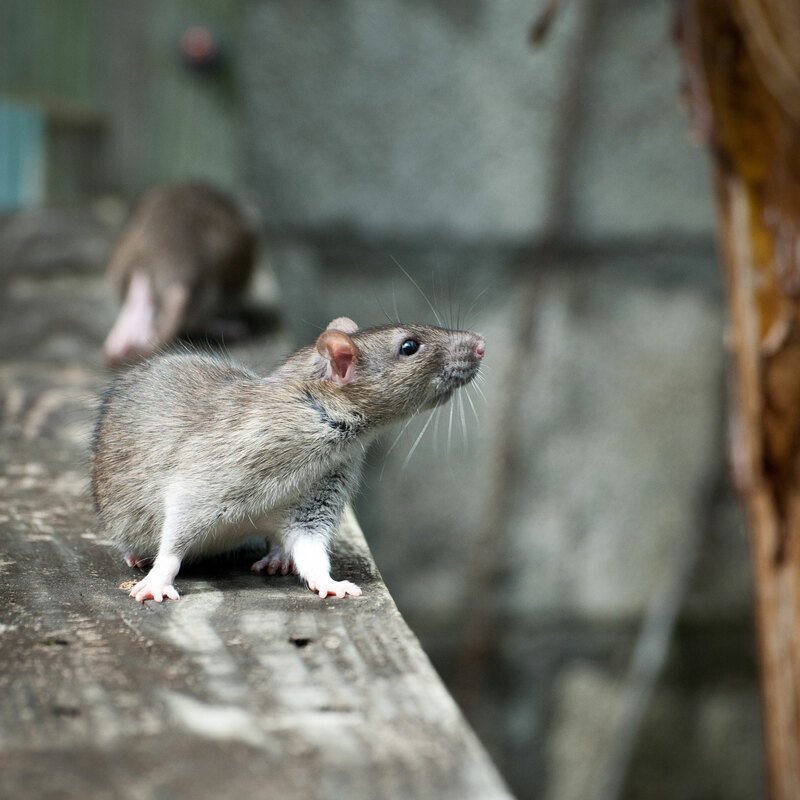 Do you have insects or rodents that you would like to get rid of? You can be confident that a call to our technicians will provide an effective and guaranteed service to protect your business or organization from pests. We understand that different organisations face different challenges and require a service appropriate to their needs. We provide our customers with a tailor-made service to ensure that you have the protection you need within your budget. or use the contact form by clicking below.